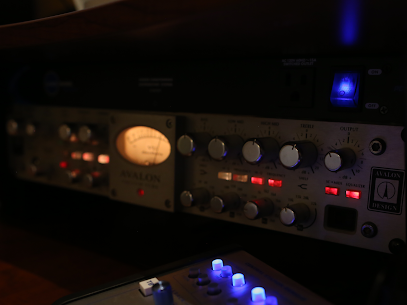 The Avalon 737 has built a shear reverence amongst some of the greatest vintage gear enthusiasts. Steve Hodge was a major mixing force behind Jimmy Jam and Terry Lewis. His recording credits eventually grew to include even “The King Of Pop”. 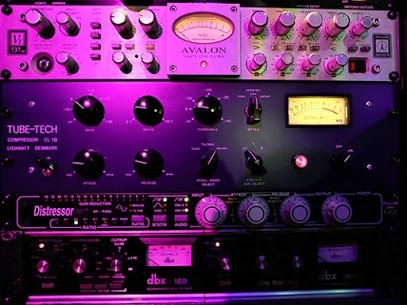 Michael Jackson’s vocal chain almost exclusively included going through the Avalon 737 during recording. Young Guru is another name responsible with mixing some of the most epic records in the recording industry. 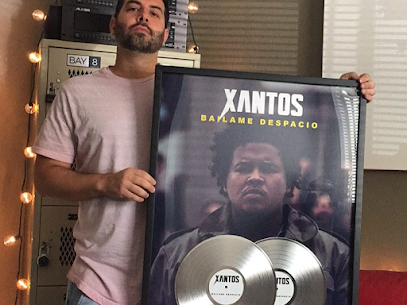 His resume features recording artist such as Rihanna, Kanye West and Jay-Z. He credits the 737 paired with a Neumann U87 mic for some of Jay-Z’s biggest records such as “Run This Town”. Nickel Back’s Chad Kroeger channeled his frustrations and built a studio out of a barn in only 30 days. 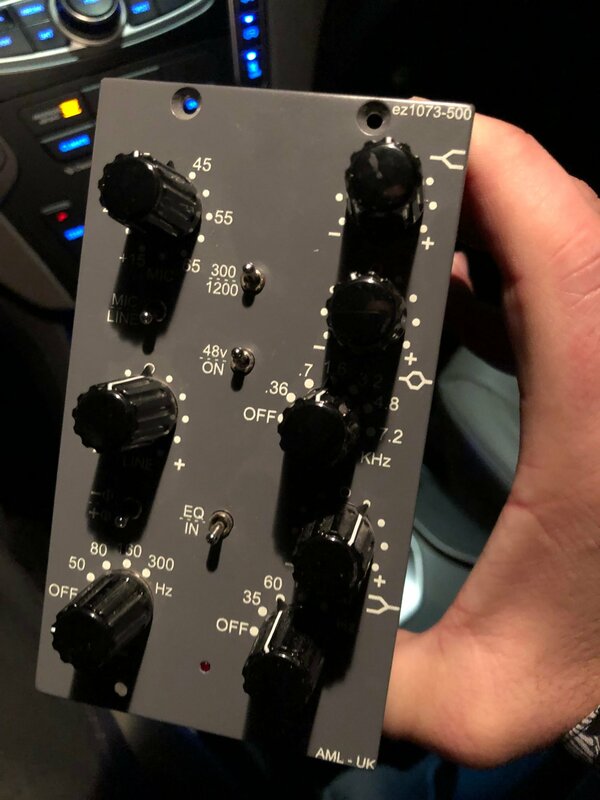 His choice of studio equipment included a UREI1176 compressor and of course The Avalon 737 pre amp. 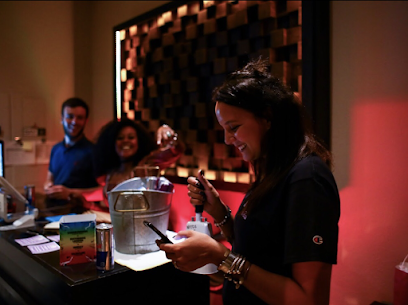 Miami,FL’s Bay Eight Recording Studios gives you the option to choose between three different private studio suites. We’ve taken careful consideration to ensure The Infamous Avalon 737’s inclusion in each room.